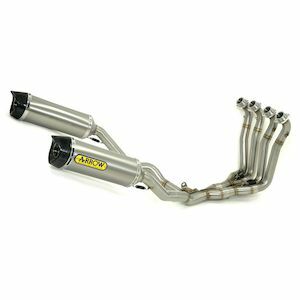 Your factory exhaust system can make your bike sound like a giant sewing machine. 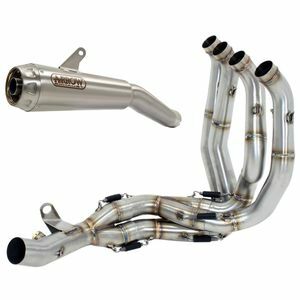 Bulky OEM exhausts are designed to meet noise and emission regulations all over the world which translates into an ugly quiet exhaust. 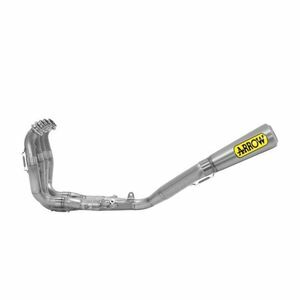 It is no wonder that one of the first modifications made to a new motorcycle is an aftermarket exhaust. 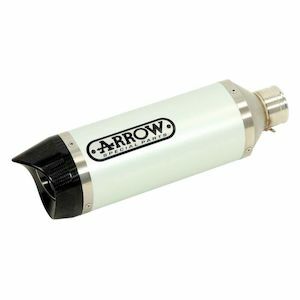 An Arrow full exhaust system will replace the entire original exhaust to unleash your engine's complete potential when combined with a new fuel map. 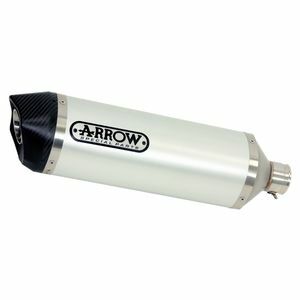 Track day enthusiasts should consider an Arrow full exhaust to improve the exhaust flow. 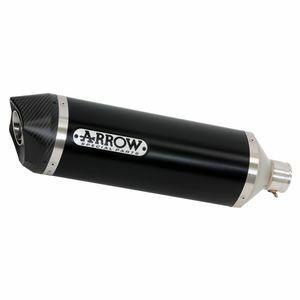 The more efficiently the exhaust comes out of the bike, the more power that can be coaxed out of the engine. 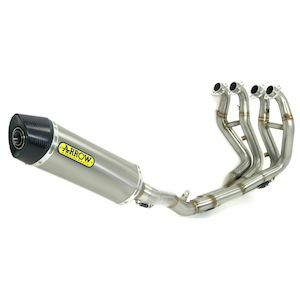 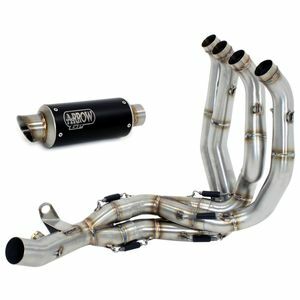 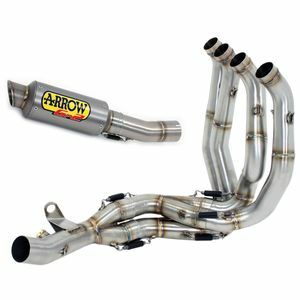 Each full arrow exhaust system is designed and manufactured with meticulous attention to detail for an exhaust system that even a professional racer would appreciate.